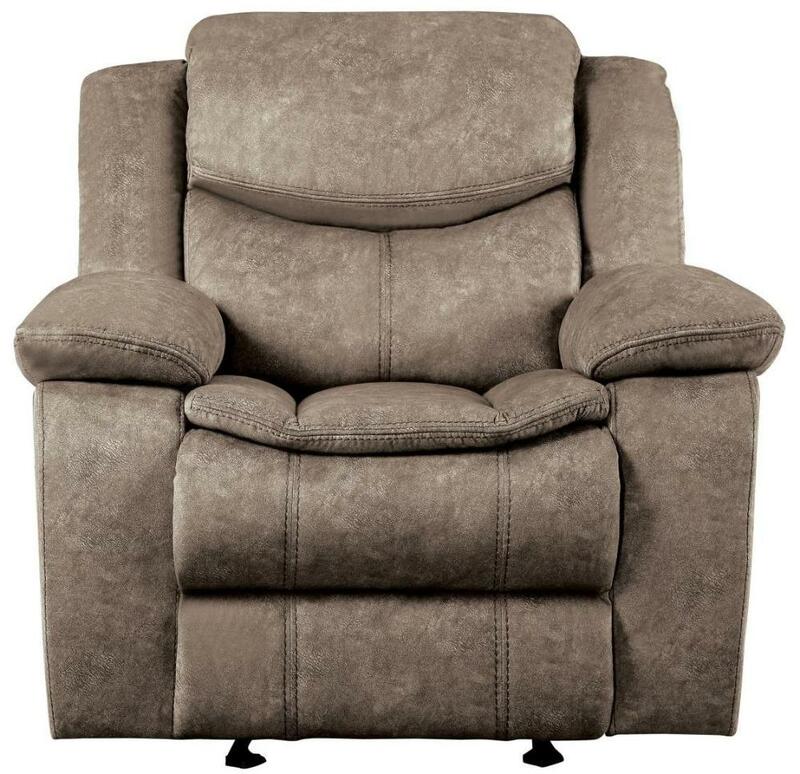 Comfort is the name of the game in the Bastrop Collection. 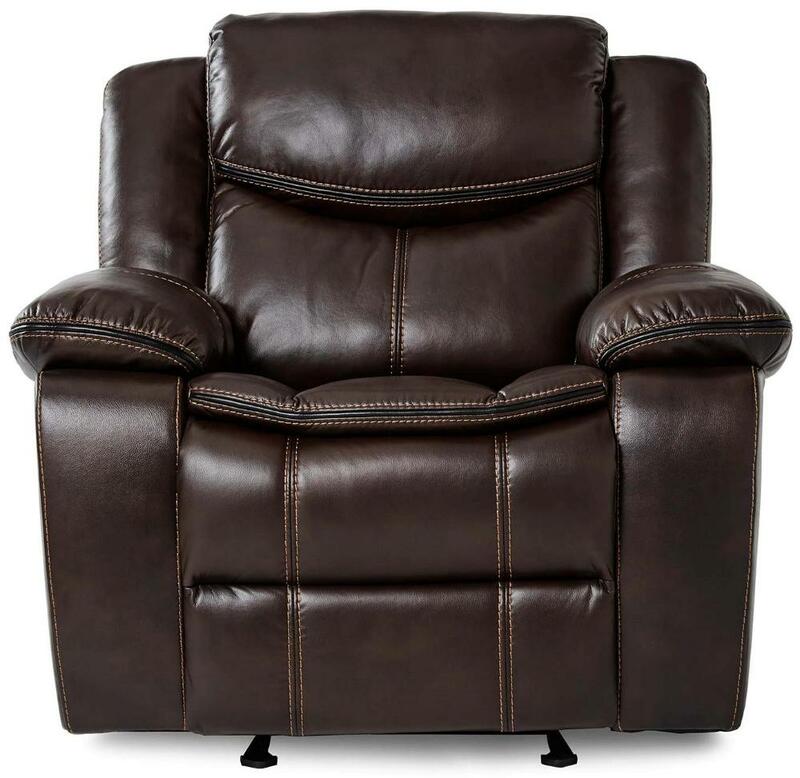 The three optional coverings – black or brown leather gel match and brown fabric – feature contrast welting for definition of profile and modern accenting. Manually engaged motion mechanisms allow for quick transition from seated to prone with the quick pull of a tab. 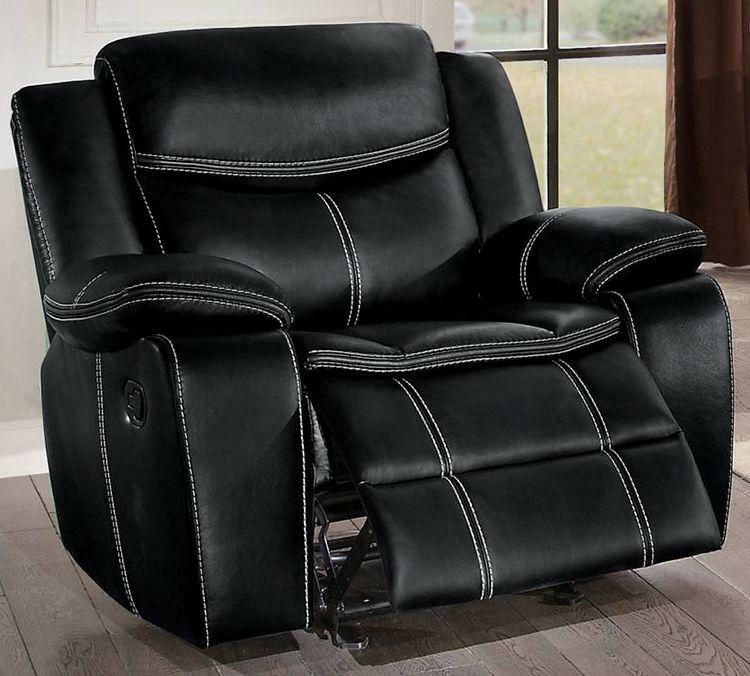 FEATURES: Black / Brown Color ~ Contemporary / Transitional Style ~ Leather Gel Match / Fabric Cover ~ Contrast Welting Accents ~ Manual Reclining Mechanism.